For the third straight year, the Rivers and Bridges Brigade of the PA Browncoats, presenters of CSTS Pittsburgh events, are promoting Take Back the Sky at their CSTS Serenity screening. This year the petition will be located next to the “River’s Mind Readin’ Genius Trivia” game. Attendees who still have not signed our petition will be able to add their name to the over 2,000 signatures of Browncoats from all over the world who have voiced their desire to see a manned US spaceship named Serenity and help us reach our goal of 3,000 signatures by September 1. Can’t Stop the Serenity organizes worldwide charity screenings and affiliate events to raise money for Equality Now, Joss Whedon’s charity of choice, which fights for women’s rights around the world. This year marks the 10th anniversary of Can’t Stop the Serenity, which has already raised more than $1,000,000 for Equality Now and other charitable causes. Pittsburgh is one of a select few cities that have held CSTS screenings every year since its inception in 2006, and they are also the only city that has actively promoted Take Back the Sky at its CSTS events. 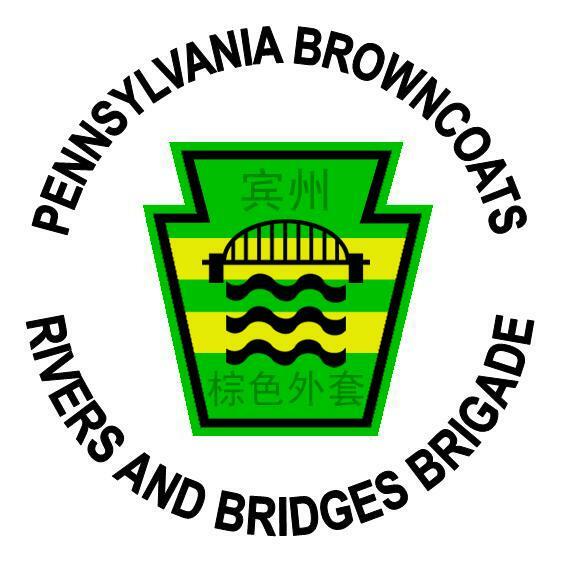 We here at Take Back the Sky thank CSTS Pittsburgh and the PA Browncoats Rivers and Bridges Brigade for their willingness to help promote our cause, and we wish them a very successful event this Saturday. For more information about CSTS Pittsburgh, visit www.cstspgh.webs.com. This year marks the 10th anniversary of a worldwide shindig that originally started as a way to ensure that Joss Whedon’s epic science-fiction film Serenity could be seen on the big screen every year, but quickly grew into much, much more. Ten years after a strong, successful start in almost 50 cities across the world, Can’t Stop the Serenity has grown into a worldwide movement that sponsors and oversees annual charity screenings of the “Big Damn Movie” that was inspired by Firefly, as well as other films like Whedon’s Dr. Horrible’s Sing-Along Blog. These screenings take place in cities all over the world between April and October each year, along with a number of affiliated shindigs that pay tribute to Whedon and his work (with an emphasis on Firefly and Serenity). Along with some of the larger science-fiction and comics conventions and the Browncoat Ball, they’ve become an annual high point in the life of Browncoats everywhere. 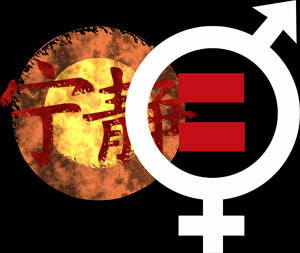 Over the years, Browncoats who’ve attended CSTS screenings and affiliate events have raised money for a variety of charities, with the lion’s share of the funds going to Equality Now, an organization that advocates for the rights of women around the world and is the charity of choice of Joss Whedon. On February 2, Can’t Stop the Serenity officially announced that as of 2014, the organization has raised $1,000,000 for Equality Now and the numerous other charitable causes that are supported by the Browncoats around the world who have organized CSTS events. The money has come in the form of Pounds, Euros and Dollars (American, Canadian, Australian and New Zealand), and has been contributed by Browncoats in cities both large and small. Take Back the Sky salutes the many Browncoats around the globe who have contributed their time, creativity and efforts to help Can’t Stop the Serenity achieve this impressive milestone. Once again, the Browncoats have proven that there is not a more caring fandom in all of science-fiction, and that there is certainly no mightier fan base on the planet if your goal is to do the impossible! And of course, that is why we believe the Browncoats are the one group who can convince SpaceX that the first manned Dragon should bear the name Serenity. Congratulations, Can’t Stop the Serenity, on ten years of successfully doing good works. Keep flyin’. We here at Take Back the Sky are all manner of excited to announce that we will be a part of Can’t Stop the Serenity Pittsburgh again this year. 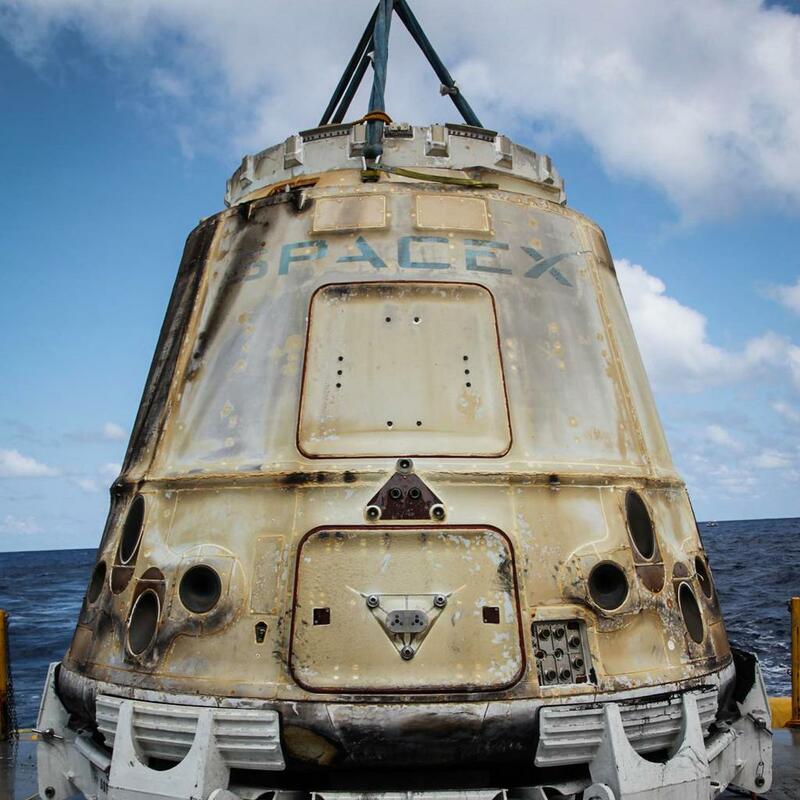 CSTS Pittsburgh has graciously allowed Take Back the Sky to have a table in the lobby of the Hollywood Theater during their event, at which those in attendance will be able to sign our petition to SpaceX and Elon Musk asking them to name their first manned Dragon V2 spacecraft Serenity. Over the years, Browncoats the world over have found a variety of creative ways to express their love of Firefly and Serenity. One of the most unique has been through song, and Firefly-friendly artists like the Bedlam Bards and Marian Call are quite well known in the Browncoat community. 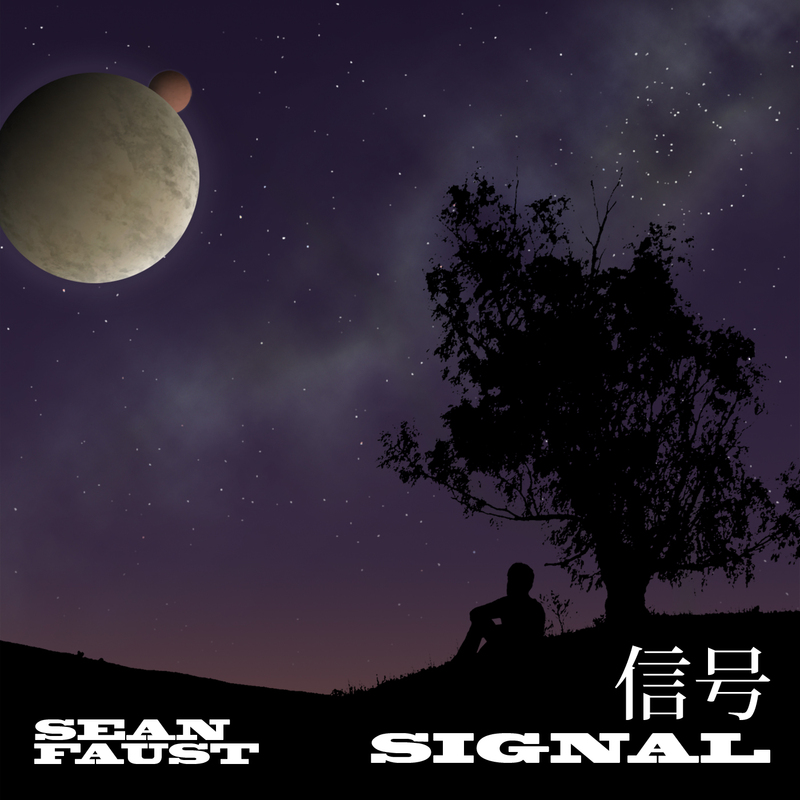 Another musician with whom more and more Browncoats are becoming well acquainted is Sean Faust. Faust, who lives in Bergen County, New Jersey, has become a regular fixture at CSTS events in the New York/New Jersey/Philadelphia area in recent years. His new song “Signal,” which was inspired by the movie Serenity, was released on May 20, and Faust will be donating a portion of the proceeds from its sales to Equality Now through Can’t Stop the Serenity. Take Back the Sky recently interviewed Sean Faust about the new single, as well as his love of music and the Firefly ‘verse.